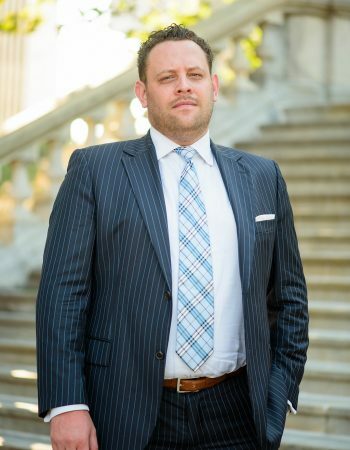 With over 10 years of experience in business, corporate, securities, management, litigation, employment and intellectual property, Rich has advised clients on massive deals all over the world and in massive litigations throughout the United States. Rich also has a growing startup practice where he’s advised hundreds of startups and early stage companies. Gora LLC comes up with results that are actually implementable. Before founding Gora LLC in late 2014, Rich Gora was an attorney for over 8 years at Finn Dixon & Herling LLP. He has advised high-profile clients, including a founder of Google Energy, a member of the Rockefeller family, a Spotify executive, a Bitcoin pioneer, and the former CFO of Lehman Brothers. He advises clients all across the world, including the UAE, UK, Australia, Germany, Norway, Poland, Hong Kong and Vietnam. We advise broker-dealers, investment advisers, hedge funds, funds of funds, offshore funds and other investment vehicles on all aspects of fund structuring and formation. We’ve drafted PPMs for, among others, an $85 million equity investment. We’ve advised on millions of dollars of M&A, investment and securities offering activity. We advise various hedge funds with billions of AUM, private equity, venture capital and other market participants. We’ve advised a Founder of Google Energy on employment and investment issues, and have counseled employers and employees on private employment matters, including issues arising under the False Claims Act and relating to federal whistleblower programs with the SEC and the FDA. We regularly counsel employers and employees on equity compensation, termination, board and related work issues. We counsel clients on DOJ, SEC, FBI, CFTC, NFA and state regulatory investigations. We are presently advising the Chief Executive Officer and a Public Company in an investigation by a state securities regulator and the SEC, and have represented various funds and individuals in enforcement actions.